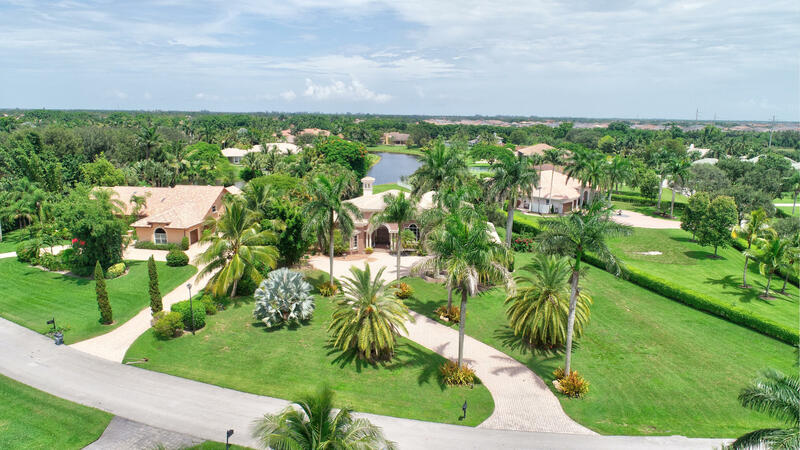 All Rio Poco homes currently listed for sale in Delray Beach as of 04/21/2019 are shown below. You can change the search criteria at any time by pressing the 'Change Search' button below. "Custom estate with completely private backyard. Atlantis style saltwater pool with swim up bar, tube water slide and diving cliff. Huge kids turf playground and half basketball court. Tiki hut, summer kitchen and more. 5 bedrooms 7 1/2 bathrooms, movie theater, office, billiard room and playroom for kids. 1,5 acre lot." 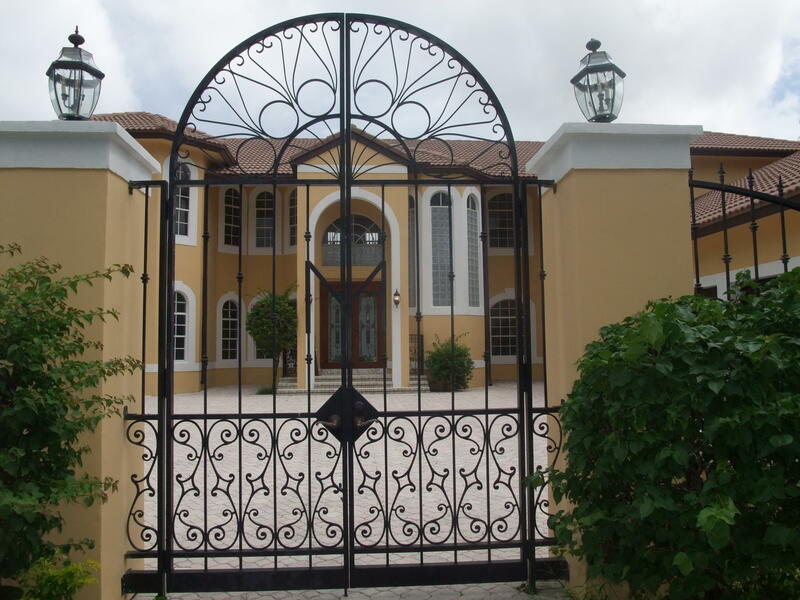 "Rarely Available Luxury Estate Home in Very Exclusive Gated Community of Rio Poco. 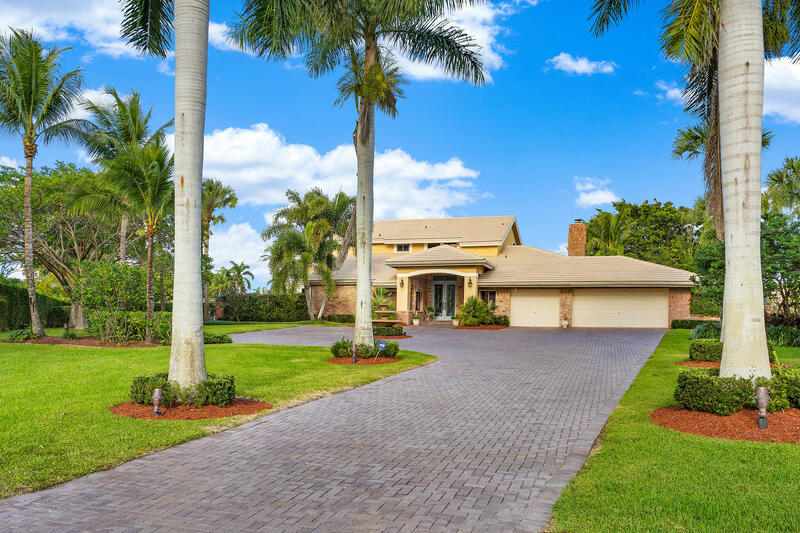 This 5BR/6.5BA Fine Home is Situated on a 1 Acre Corner Lakefront Lushly Landscaped and Very Private Lot! Builder's Own Home. No Expense Has Been Shared Here! Designer Architectural Accents, Soaring Ceiling and Columns. Grande Entrance. Marble Floors. Open Kitchen with High-End Appliances and Granite Countertops. Imported ''Murano'' Chandeliers. Two Master Suites with Luxurious Bathrooms and Huge Walk-In Closets. State-Of-The-Art Movie Theatre with Bar, Fridge and its Own Full Bathroom. Featuring Resort Style Pool/Spa and Gazebo, as well as Chef's Barbeque Area. Screened Enclosure over CBS Wall Structure. Backyard Faces a Beautiful Lake, but yet is Very Private! 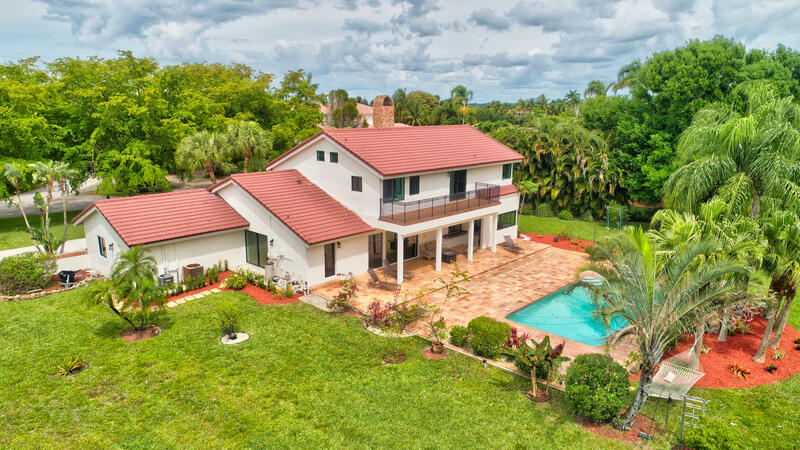 Control Home Features with iPad or Smart Phone"
":1 ACRE SPECTACULAR LAKE FRONT ESTATE LOCATED ON A PRIVATE CUL-DE-SAC IN A MULTI-MILLION DOLLAR 24 HOUR MAN-GATED COMMUNITY THIS TWO STORY HOME HAS MARBLE FLOORS THROUGH OUT, 6 OR 7 BEDROOMS & 5 BATHROOMS PLUS AN OFFICE, DEN & EXERCISE ROOM. 50FT POOL W JACUZZI AND LARGE PATIO OVERLOOKING PRIVATE LAKE AND TROPICAL LANDSCAPING. A RARE FIND! ALL IN BOCA RATON SCHOOL DISTRICTS." "Amazing 1 acre lake front Estate located on a quite cul-de-sac in a multi-million dollar 24 hour man gated community, Panoramic lake views. Outdoor Oasis for entertaining & Raising a Family. A Place for the Kids to Play! This Beautiful newly painted Renovated home with New landscaping, 3 Car Garage, Glass Front Doors lead to Foyer of 24 x 24 Marble Floors. Living Areas on the ground floor has Porcelain Wood Tile, upstairs Bamboo Floors. Lots of Living Space on the first floor, Living Room has a vaulted White wood ceiling with skylights & Brick Wood Fireplace, Family Room, Dining Room, Den/4bedroom w/ a full bathroom, Dream Chefs Kitchen w/ 2 Refrigerators Viking Cook-top Isle, Double Viking Wall Ovens, Large Farm House Sink over looking the beautiful outdoor Oasis. MORE>>>>"
"BEAUTIFUL ONE STORY 6 BED 4 BATH LAKEFRONT ONE ACRE ESTATE. LOCATED IN 24 HR MAN GATED COMMUNITY. THREE WAY SPLIT FLOOR PLAN. MARBLE AND HARDWOOD FLOORS, FIREPLACE, NEW WET BAR, NEW GOURMET KITCHEN WITH SUB ZERO AND WOLFE APPLIANCES. 3 ZONE A/C, PRIVATE & SECLUDED SALTWATER POOL & SPA OVERLOOKING THE LAKE. KOI POND & WATERFALL, SCREENED IN SITTING AREA, BUILT-IN GRILL, LOTS OF DATE AND ROYAL MATURE PALM TREES 3 CAR GARAGE. BOCA RATON SCHOOL DISTRICT." "EXCELLENT FAMILY HOME ON AN ABSOLUTELY EXCEPTIONAL 1+/- ACRE, PIE SHAPED LAKE FRONT LOT IN RIO POCO! THIS CHARMING RESIDENCE EXUDES WARMTH & COMFORT & ENJOYS SPECTACULAR WATERFRONT VIEWS! HUGE BACKYARD W/ BEAUTIFUL POOL & SPORTS COURT. THE FIRST FLOOR LIVING SPACES OFFER LOTS OF ROOM FOR FAMILY & ENTERTAINING. DOUBLE DOOR ENTRY LEADS TO LARGE FOYER W/ BEAUTIFUL WOOD FLOORING. THE UPDATED CHEFS KITCHEN W/ LARGE CENTER ISLAND, GRANITE COUNTERTOPS, HIGH END APPLIANCES, & WHITE CABINETRY IS OPEN TO THE SPACIOUS FAMILY ROOM. THE BREAKFAST AREA ENJOYS SPECTACULAR VIEWS OF THE GROUNDS & LAKE. A COMFORTABLE MEDIA ROOM W/ GORGEOUS BRICK ACCENT WALL IS PERFECT FOR FAMILY & RELAXING, & CAN BE CONVERTED INTO A 4TH BEDROOM. ALL BEDROOMS ARE ON THE SECOND FLOOR. THE CHARMING MASTER SUITE HAS WOOD"